Big week planned to occur in the Martinelli prosecution. 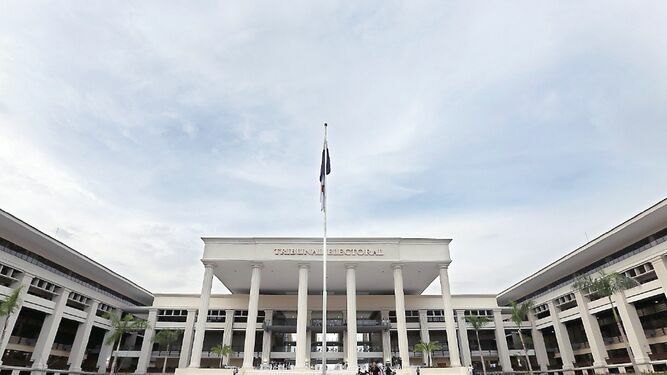 The electoral prosecutor, Eduardo Peñaloza , presented last Saturday to the Fifth Electoral Court his position on the claims of challenge against the candidacies of former President Ricardo Martinelli to deputy of the circuit 8-8 and mayor of the district of Panama. With this step, it is now up to the fifth electoral judge, Elvia Rengifo, to set the date of the trial, in which she will decide whether to disqualify or not the candidacies of the ex-ruler. For now, the candidatures of the exmandatario are suspended. 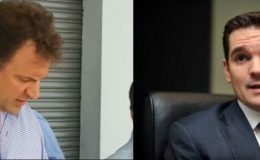 The candidacies of Martinelli were challenged by Jorge Hernán Rubio and Daniel Ramírez, who claim that they do not comply with the provisions of numeral 5 of article 290 of the Electoral Code, which obliges the candidate to reside in the district at least one year before the chose. 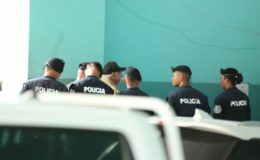 The magistrates of the Electoral Court ordered the court to admit the challenges to Martinelli’s nominations and to take the procedure foreseen in the Electoral Code, thus revoking the ruling issued by Rengifo on February 27, in which he denied Inadmissible complaints against candidacies. Last Thursday, Alma Cortés and Alejandro Pérez, from the exmandatario’s team of lawyers, were notified before the Fifth Electoral Court about the admission of the challenges. Both will be the lawyers who represent Martinelli in this process. Cortés said that “there is no merit for the challenges” presented by Rubio and Ramírez. He alleged that Martinelli has never changed his electoral residence. “All this has been certified by the Electoral Management Directorate of the Electoral Tribunal,” he said. Likewise, he classified the challenges as “an attack against the public administration, because first they accept the applications and then reject it”. Meanwhile, it will be up to Judge Rengifo to analyze the appeals filed by Martinelli’s lawyers and the Electoral Prosecutor’s Office, and establish, as said, the date for the hearing, which could be public, depending on what the judge decides. 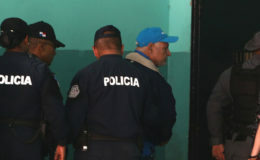 Currently, Martinelli is being held in El Renacer prison while facing a trial for the alleged commission of crimes against the inviolability of secrecy and the right to privacy, and against public administration. Rubio, for his part, who had originally announced that he would file an appeal against Judge Rengifo so that he would not analyze the lawsuits again, clarified yesterday that he will not do so. In the opinion of Rubio, the head of the Fifth Electoral Court advanced “wrong criteria”, so that he would have a biased opinion at the time of the hearing. He added, however, that he preferred not to present the appeal of impediment, with the purpose of not delaying further the development of the electoral process.